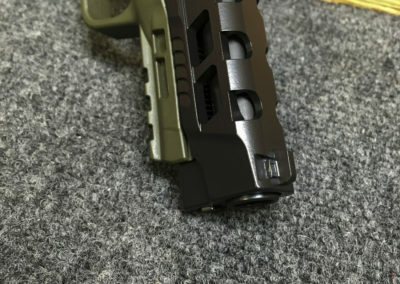 Foley Defense, LLC. 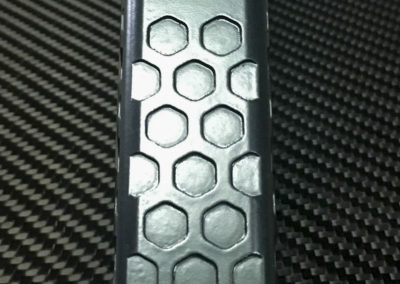 operates a highly innovative, precision based manufacturing facility. 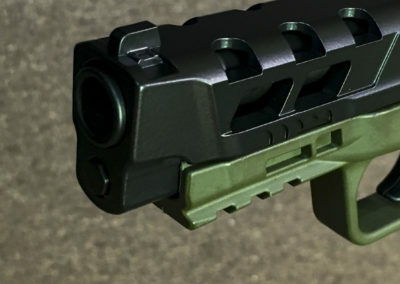 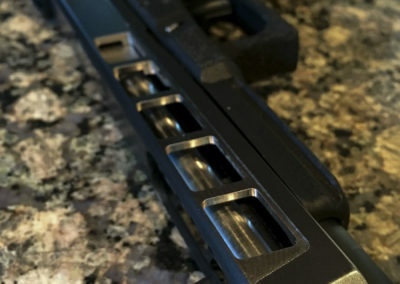 Our firearm machining capabilities offer such services as: custom handgun slide and AR-15 receiver milling, along with rifle or handgun barrel threading. 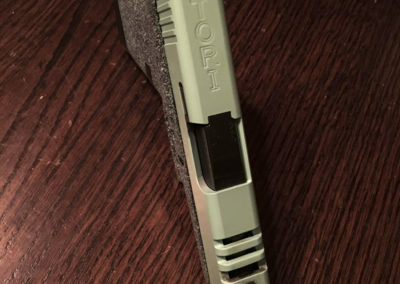 Foley Defense / Revolution Tactical LLC is a full service Certified Cerakote Applicator operating in Shady Spring WV. 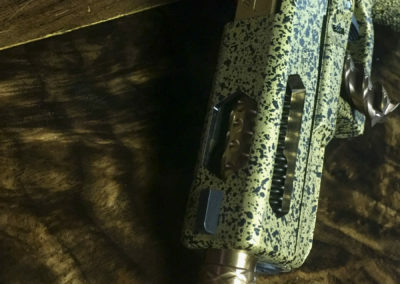 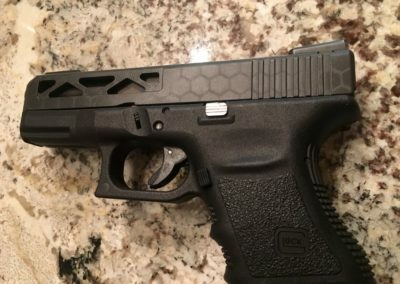 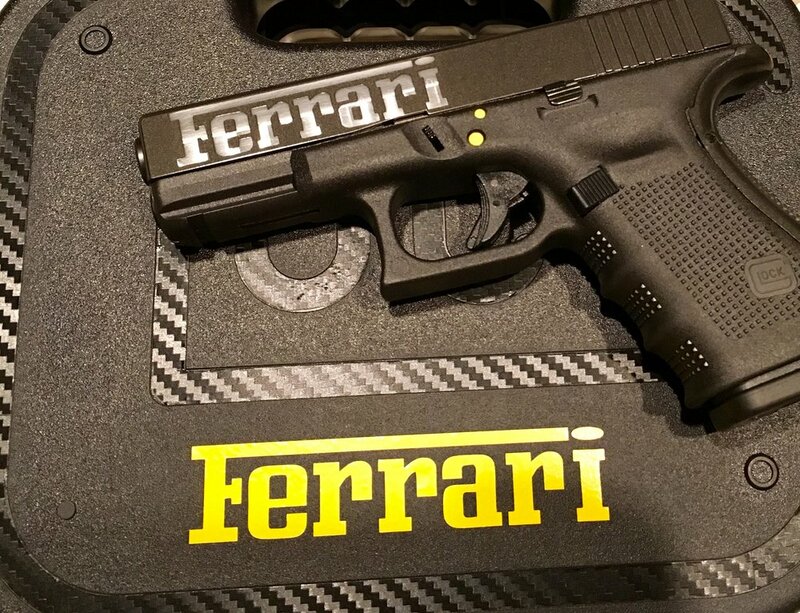 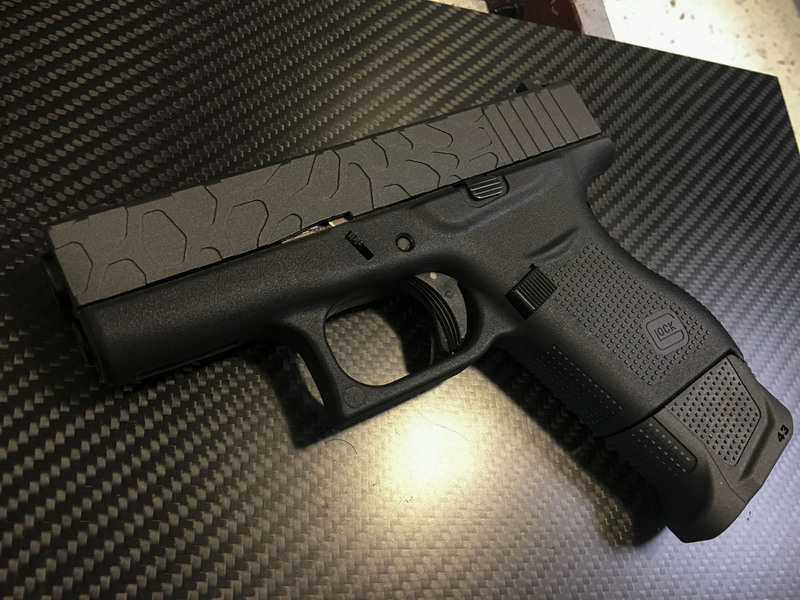 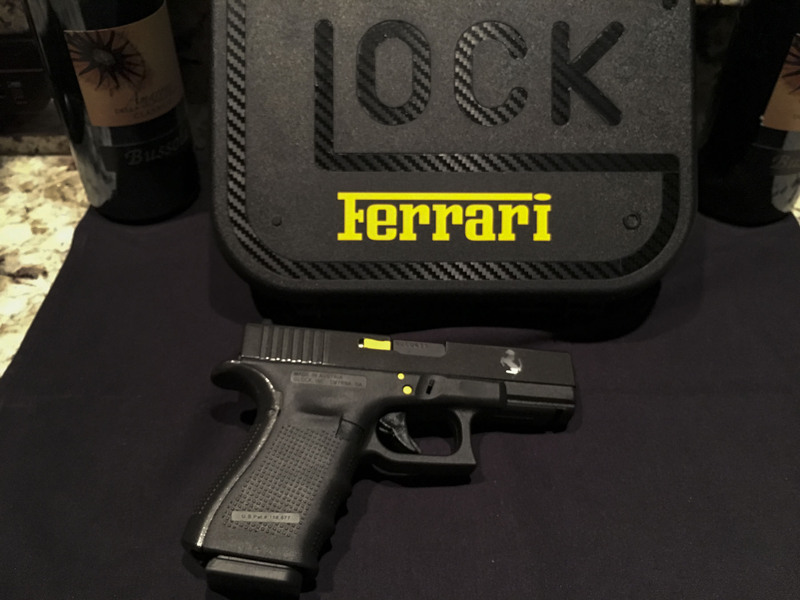 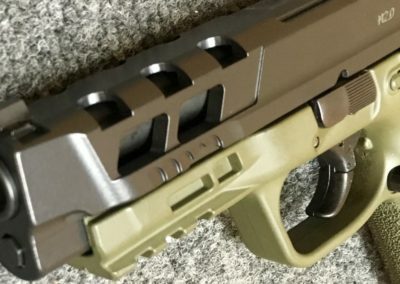 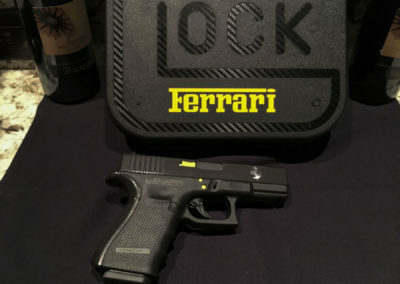 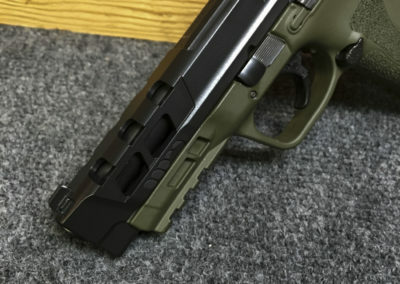 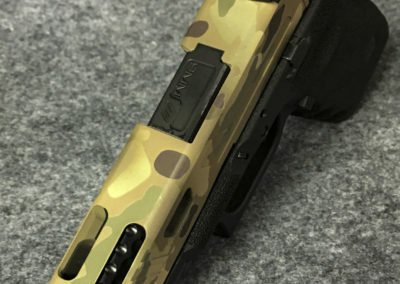 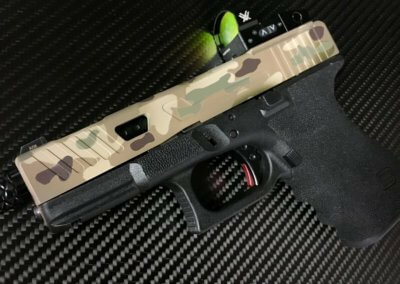 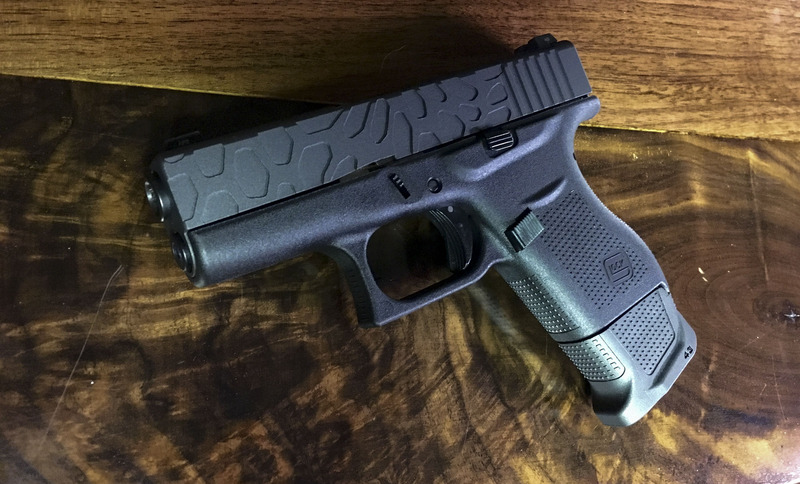 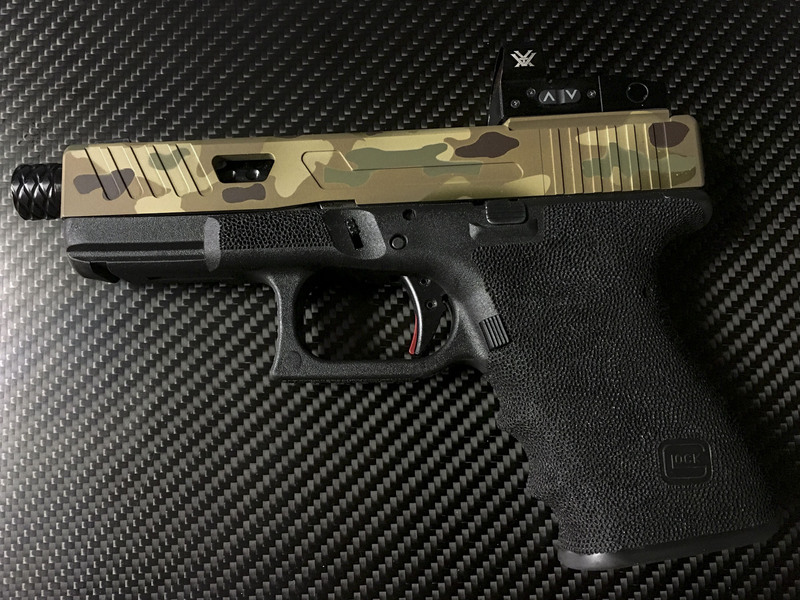 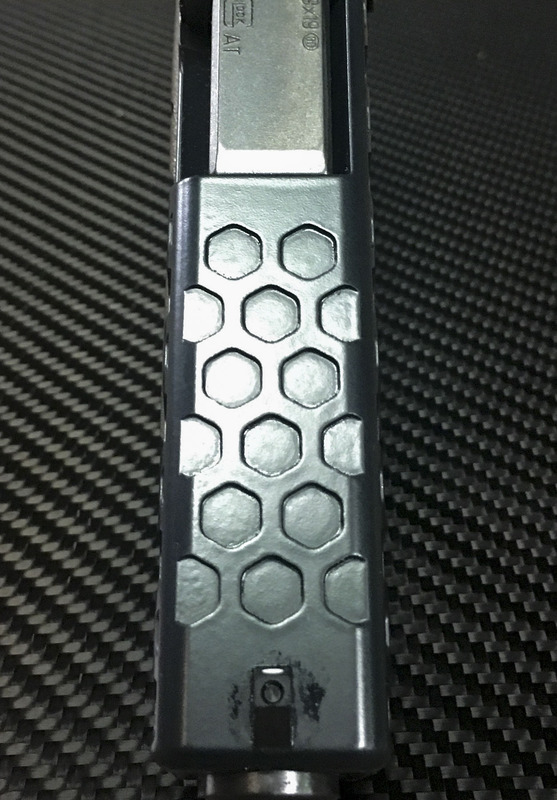 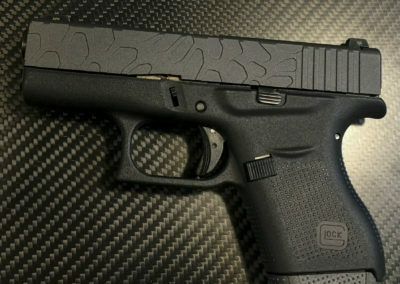 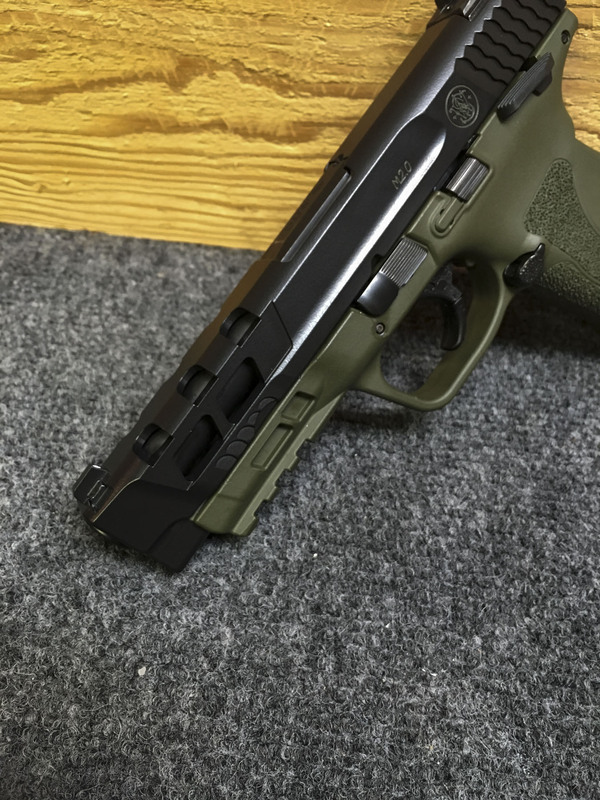 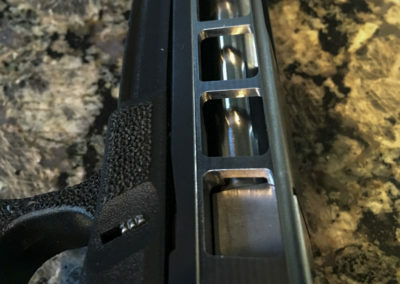 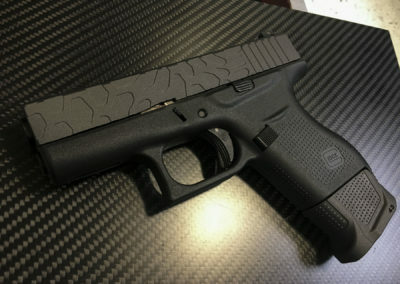 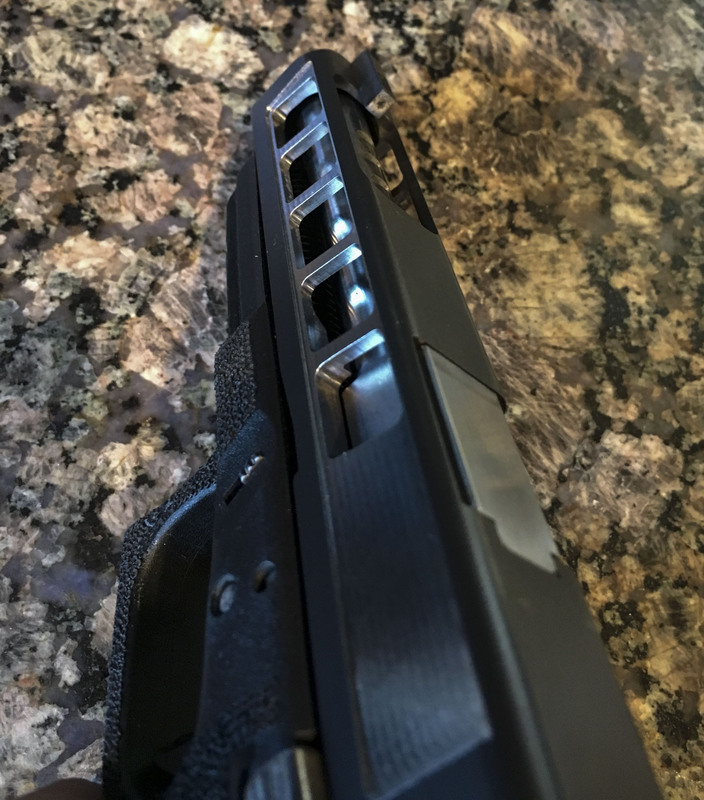 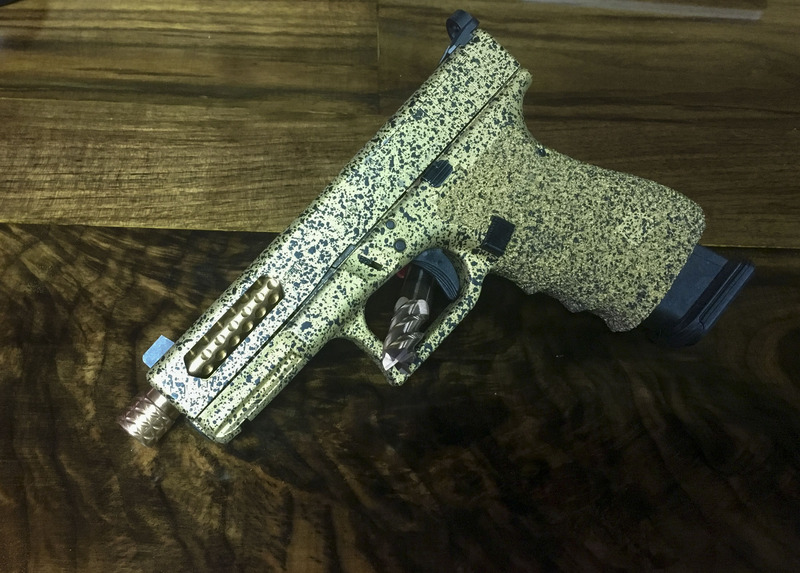 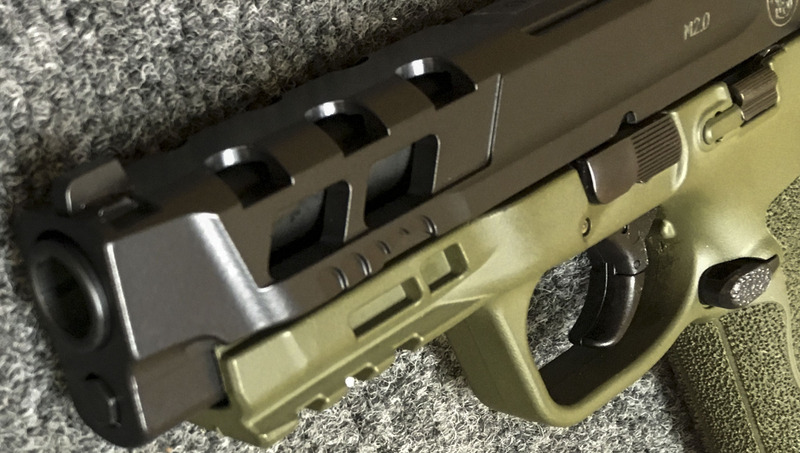 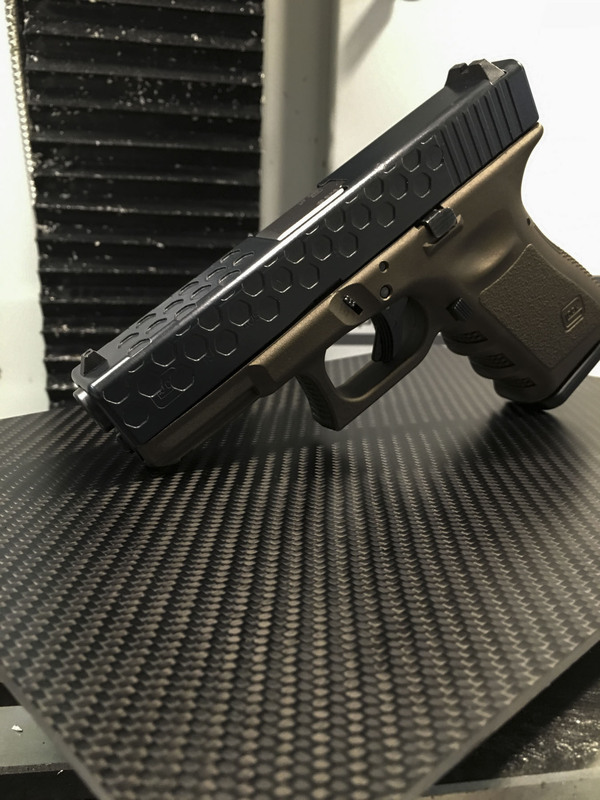 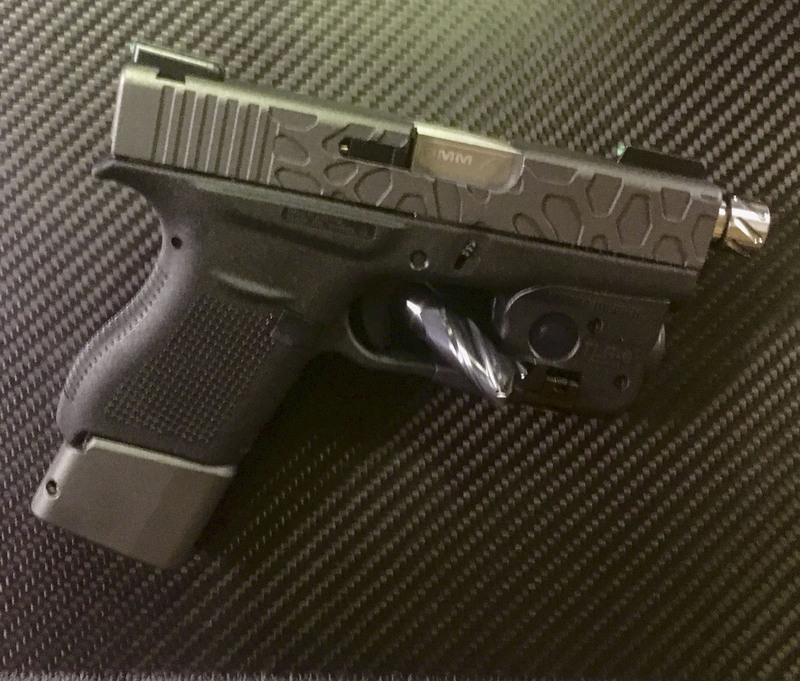 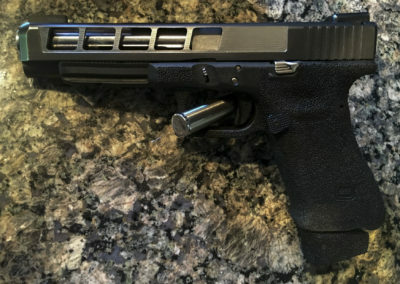 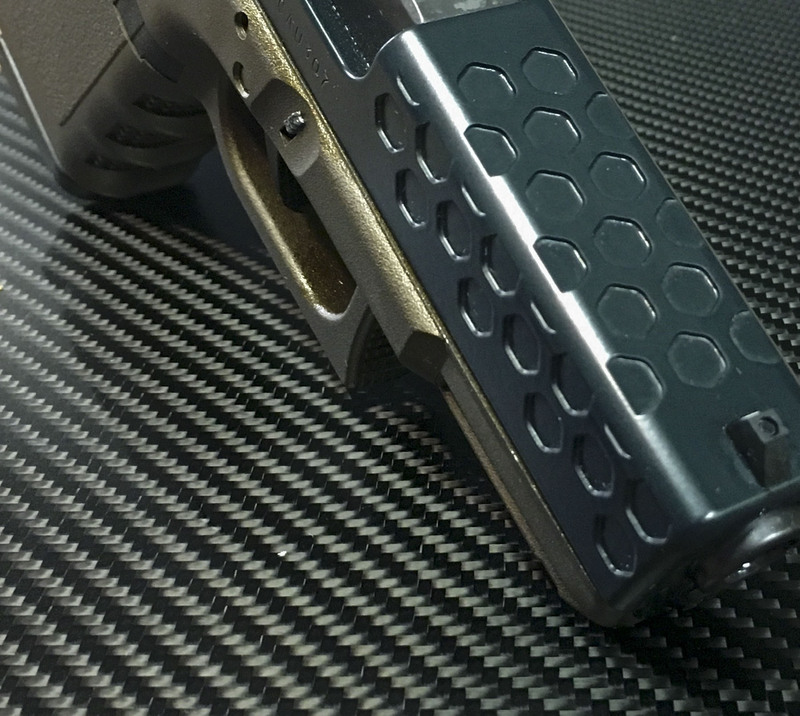 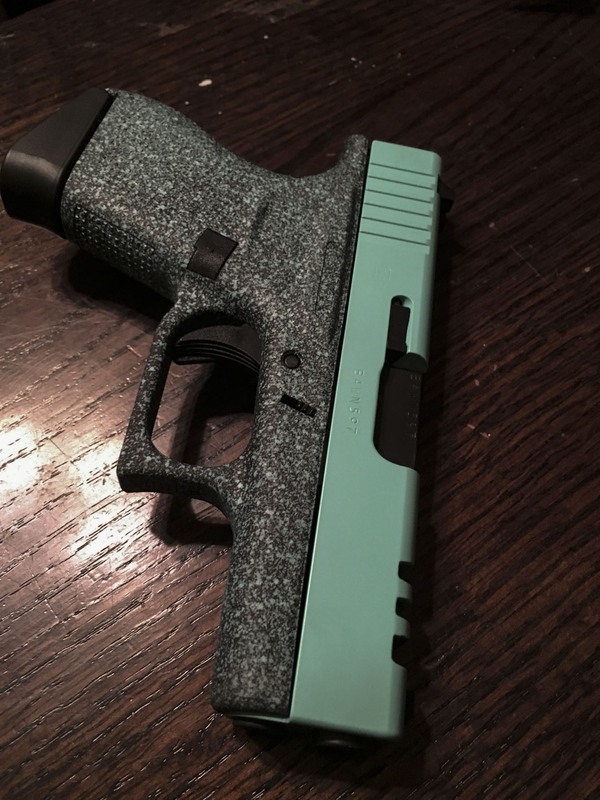 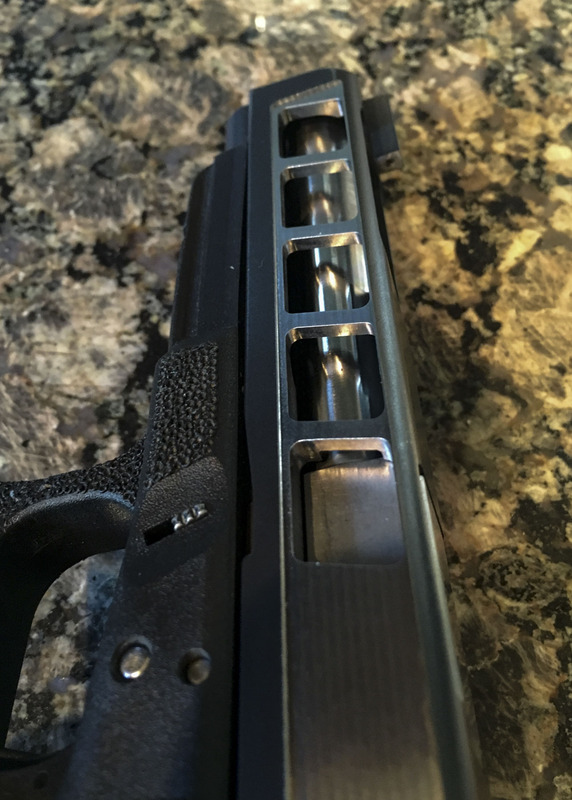 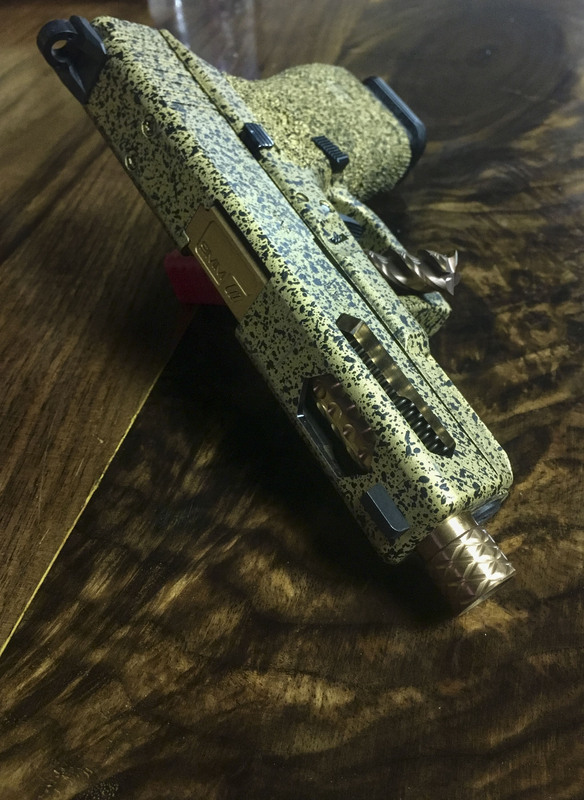 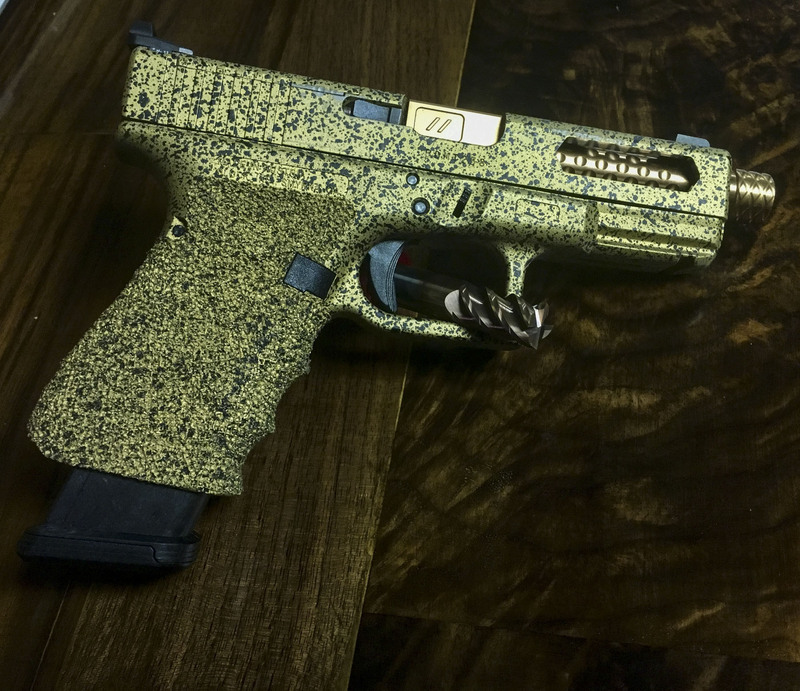 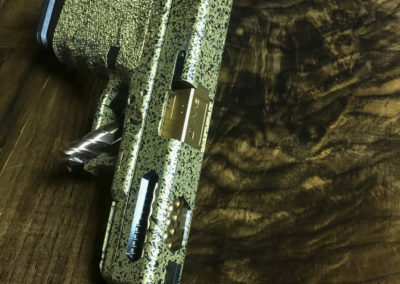 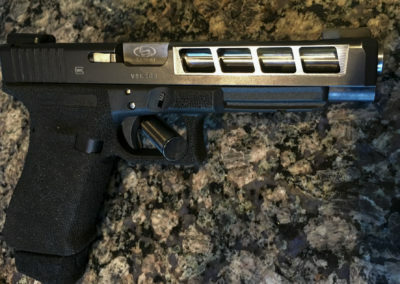 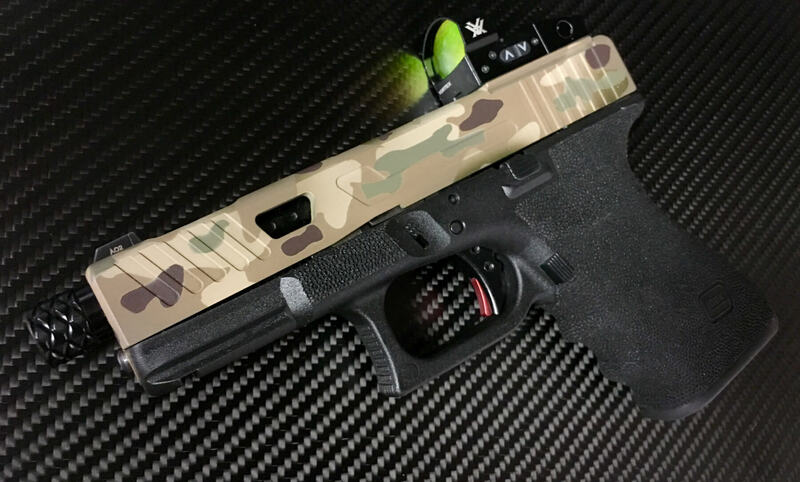 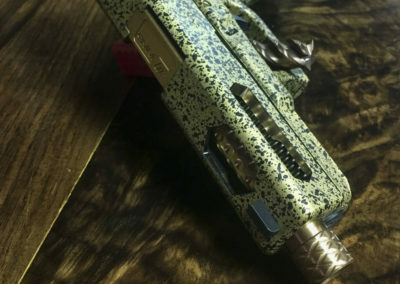 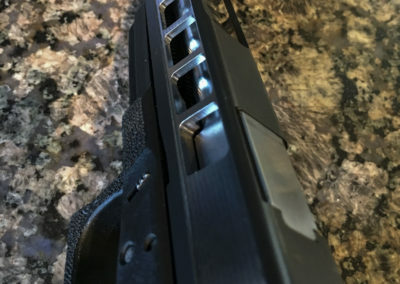 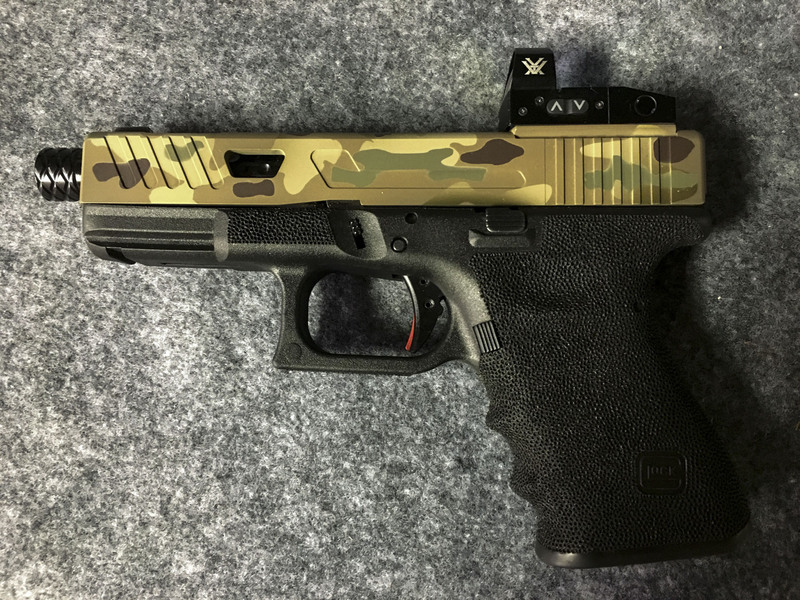 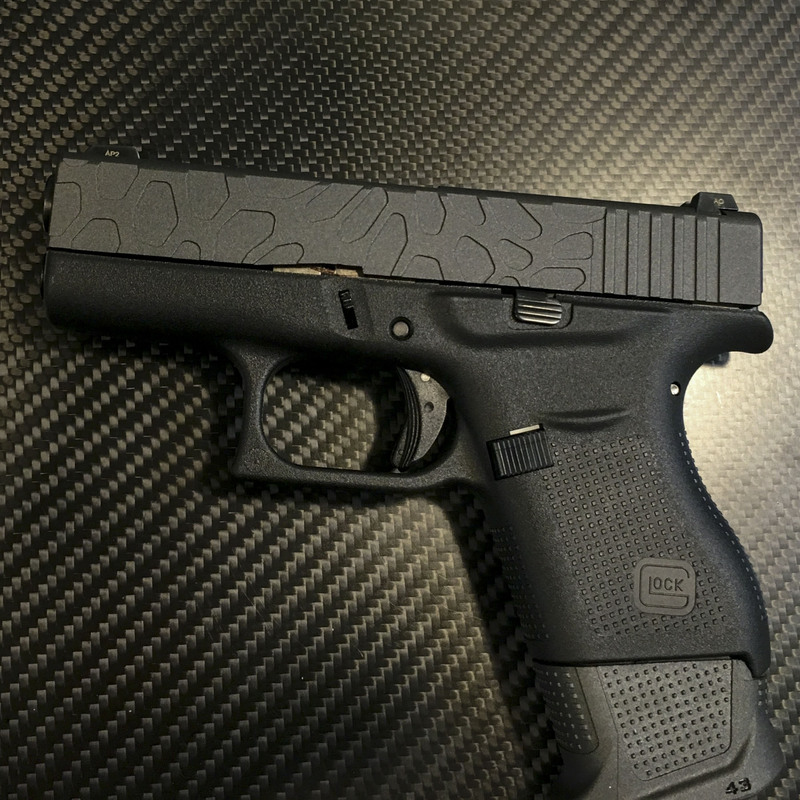 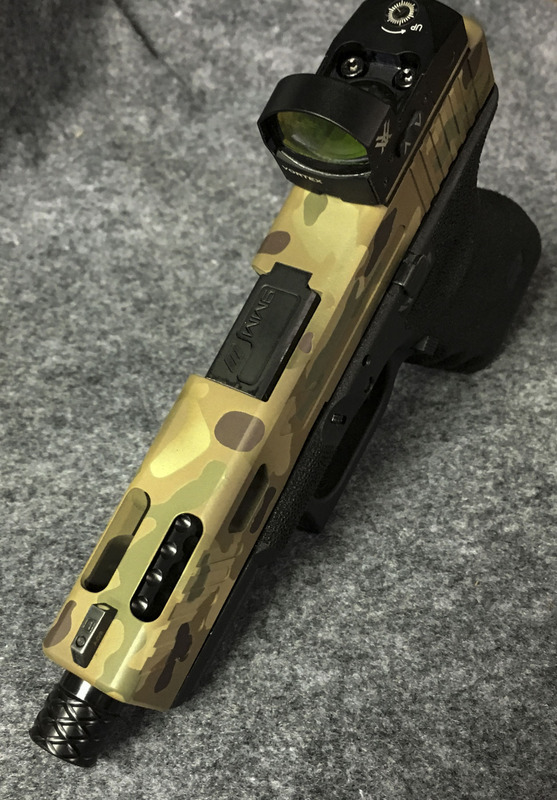 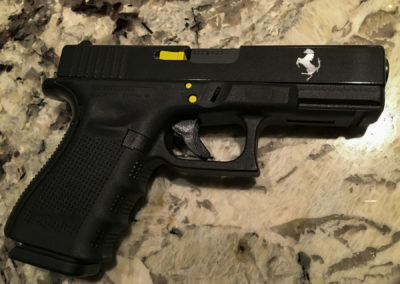 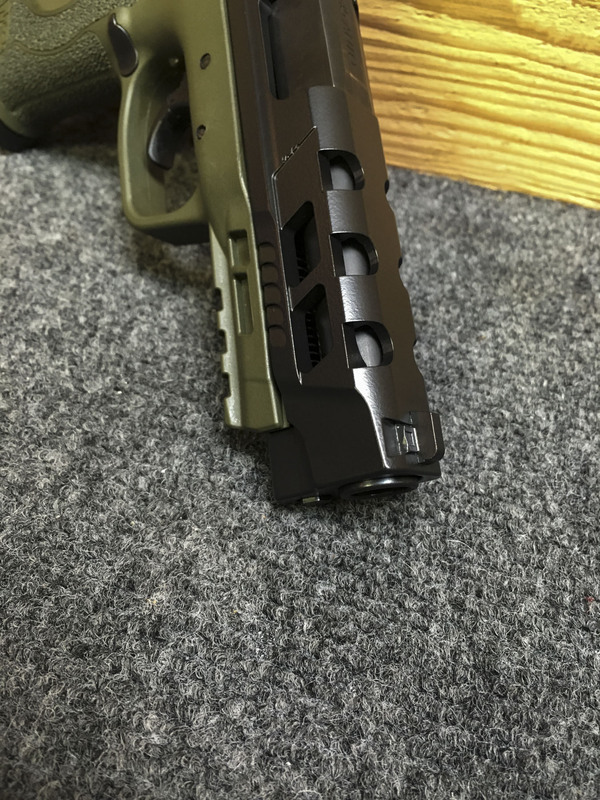 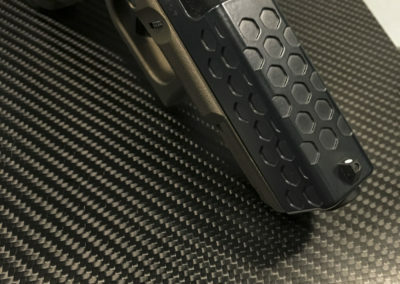 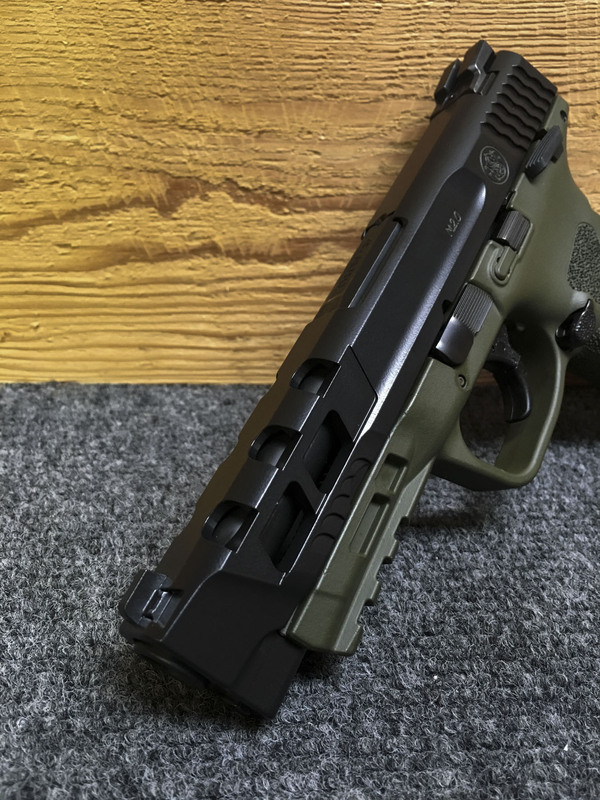 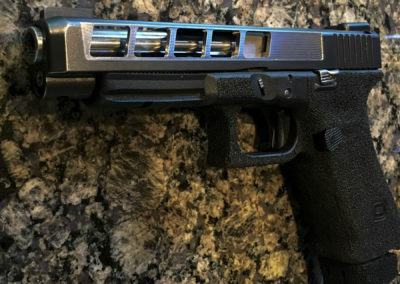 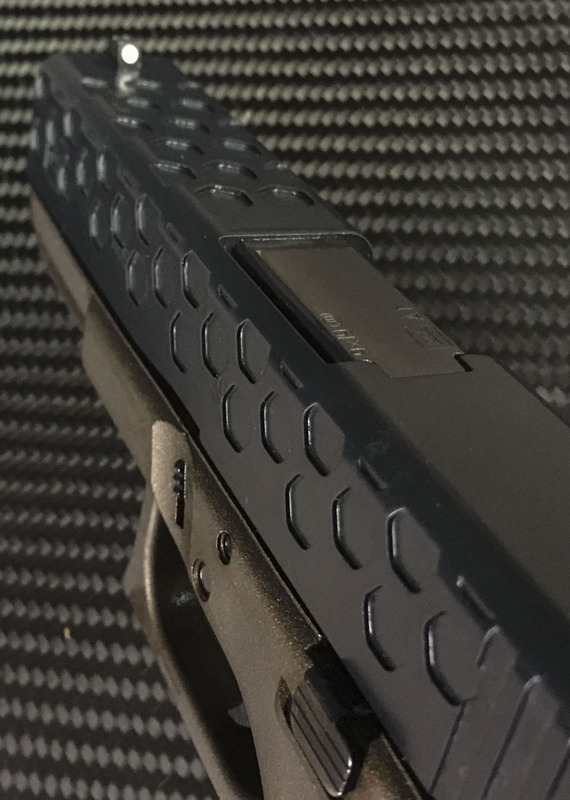 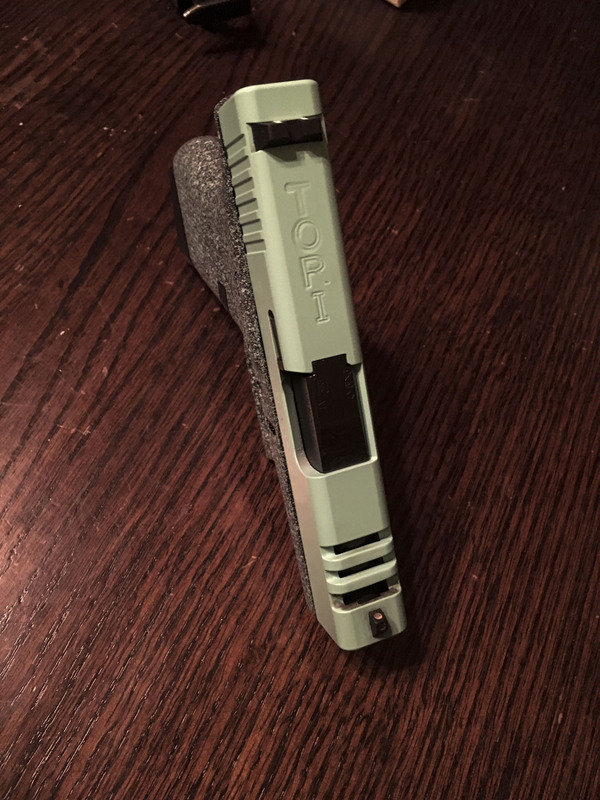 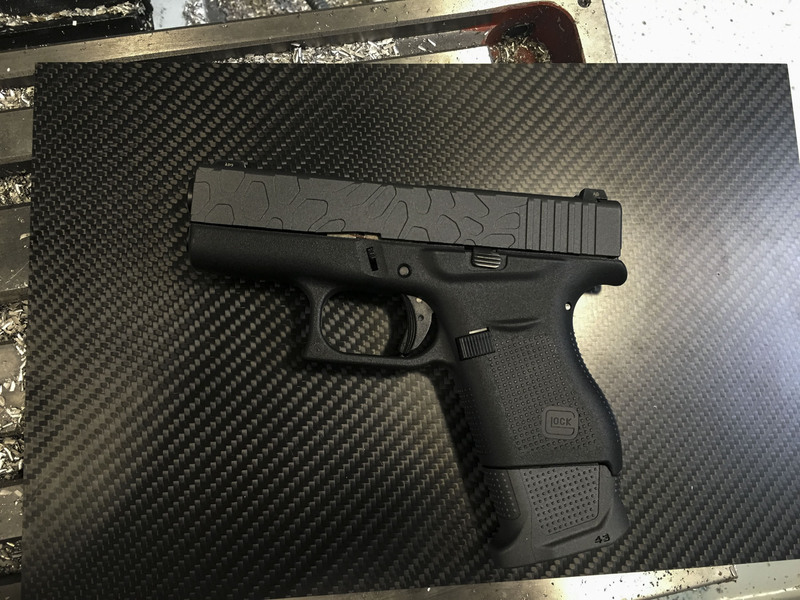 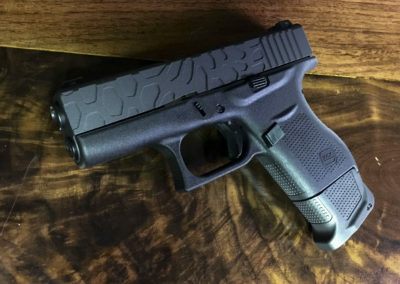 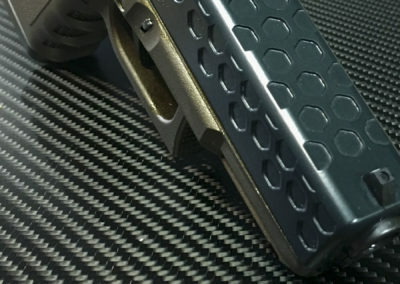 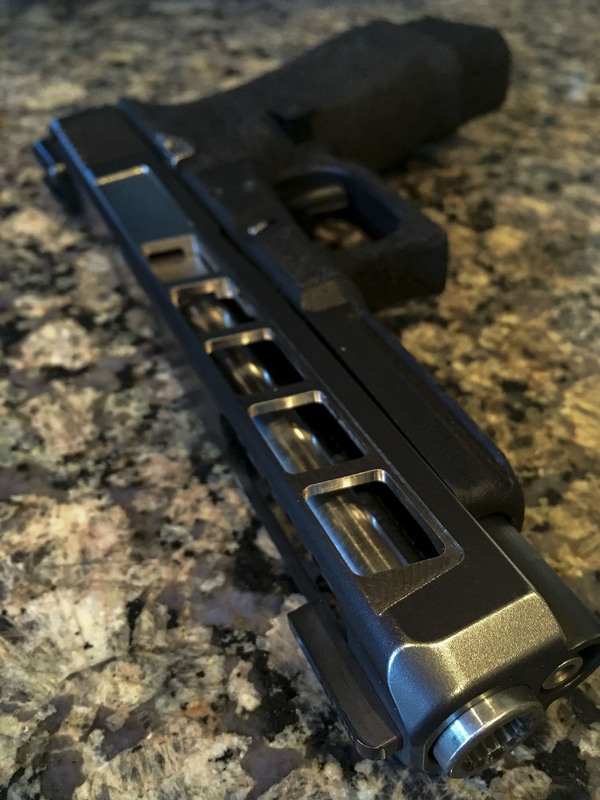 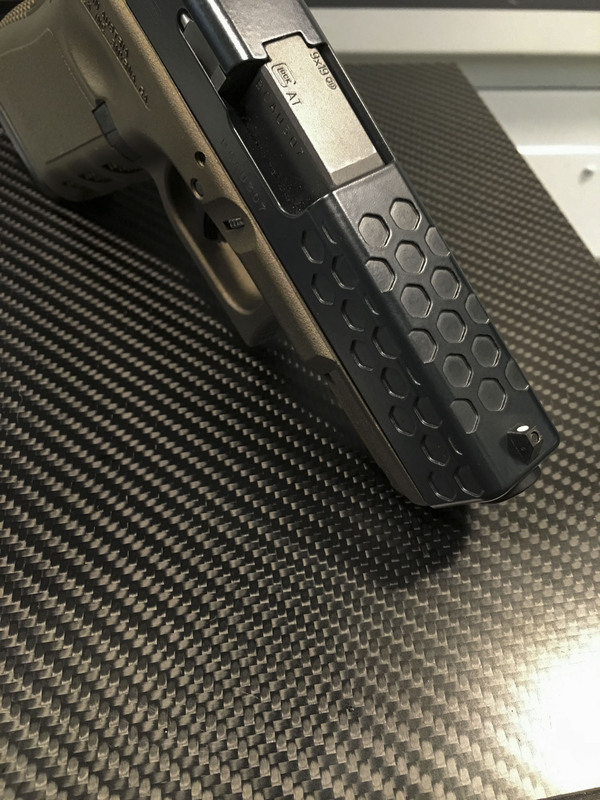 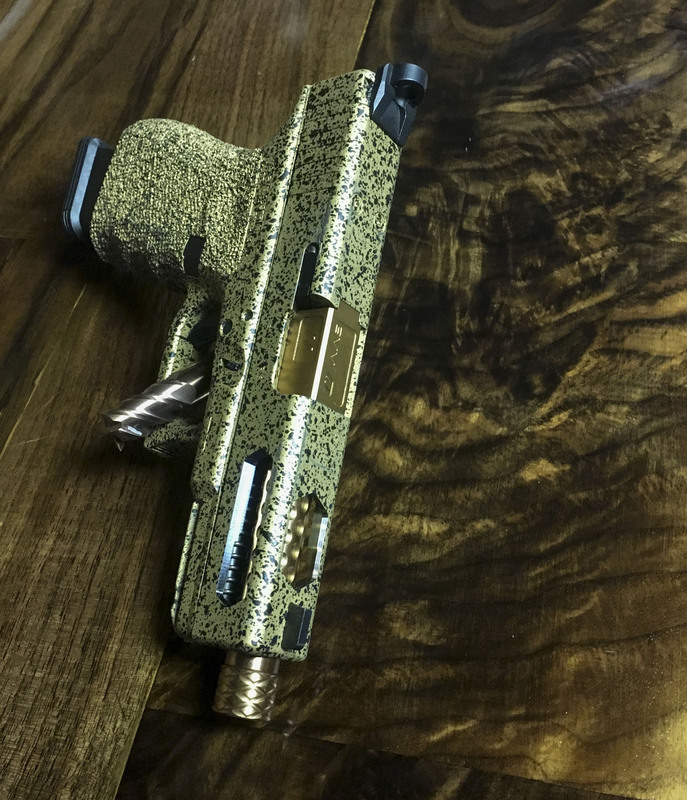 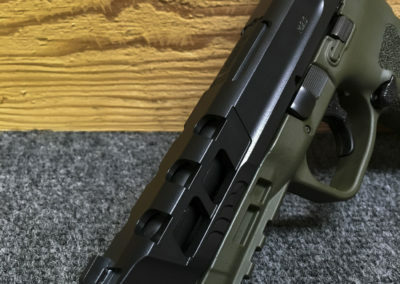 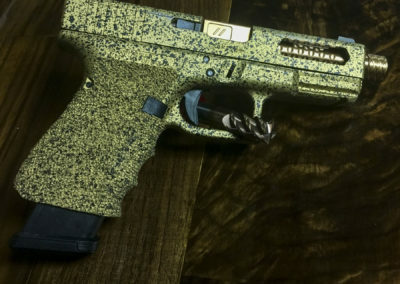 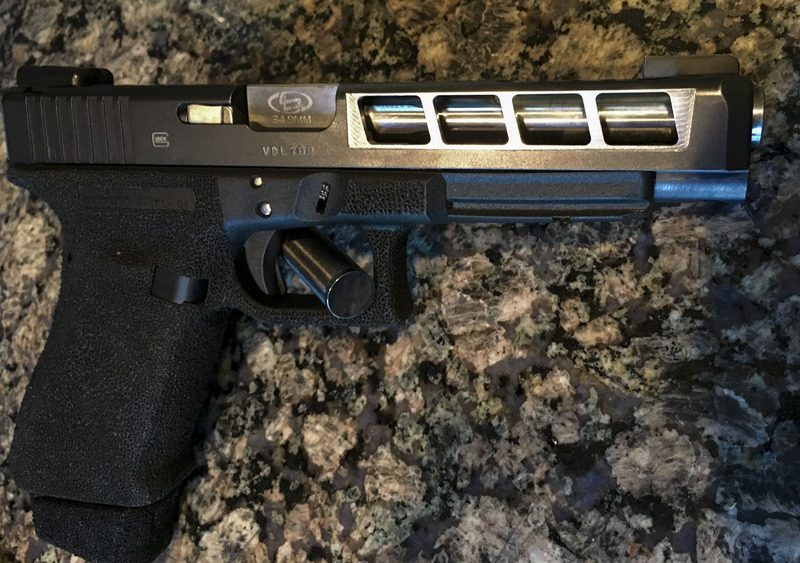 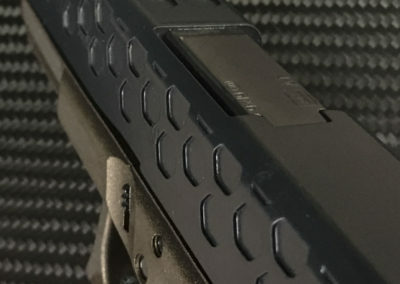 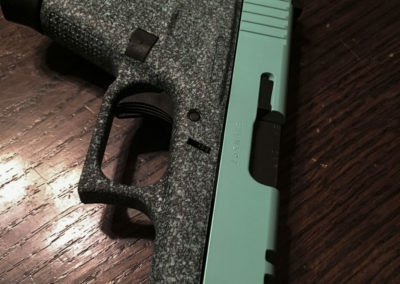 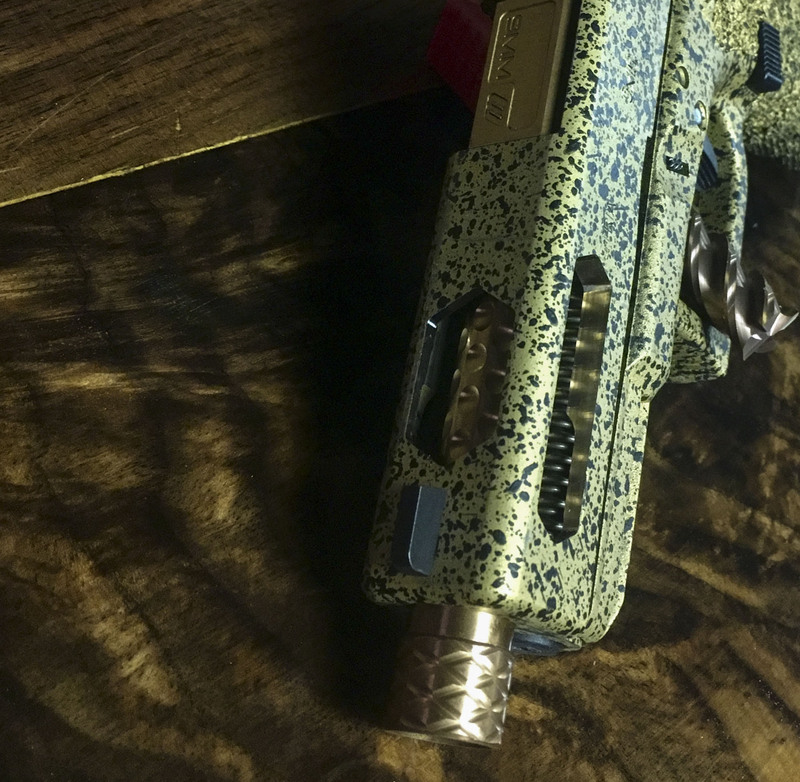 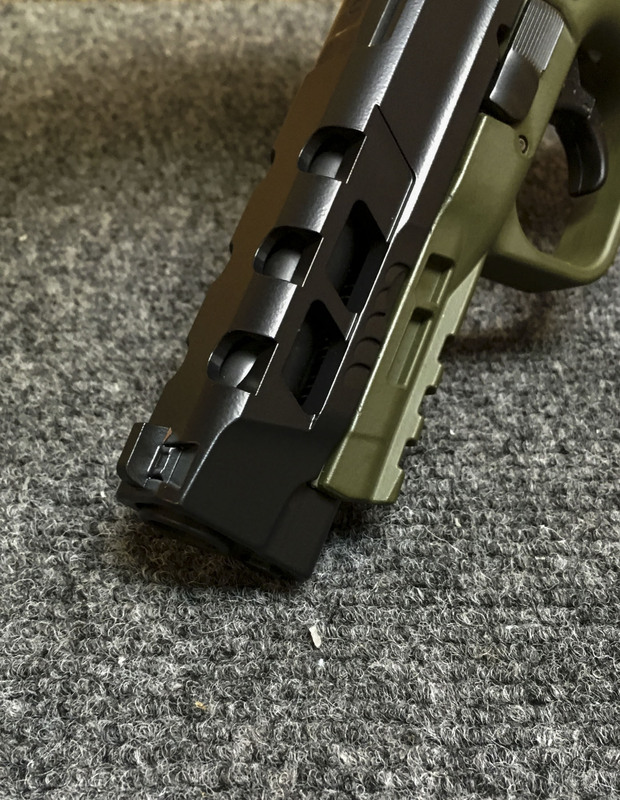 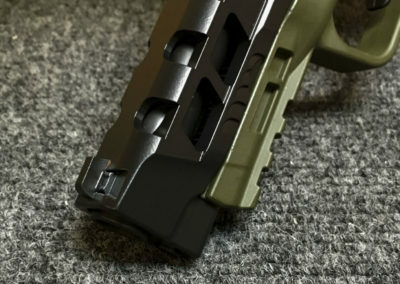 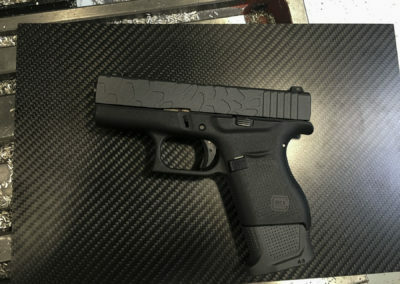 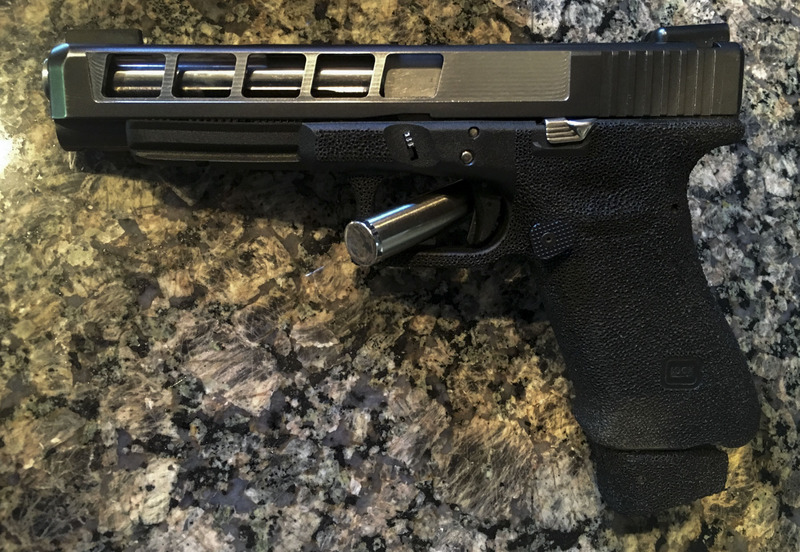 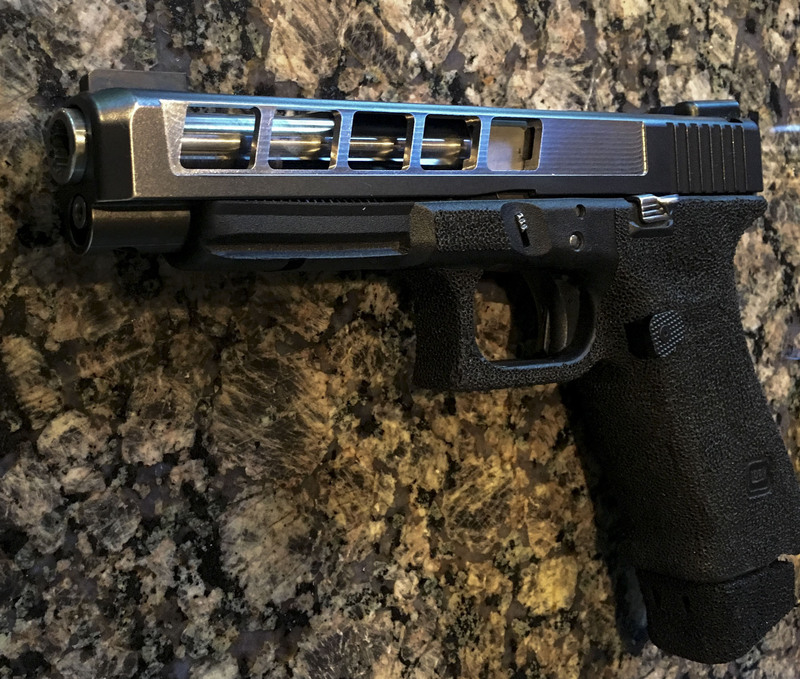 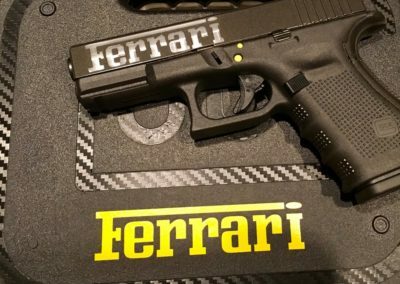 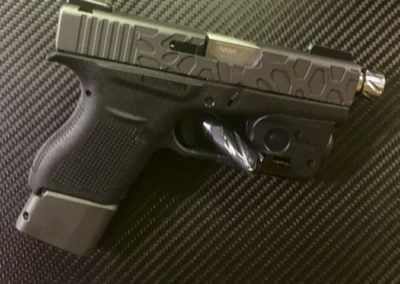 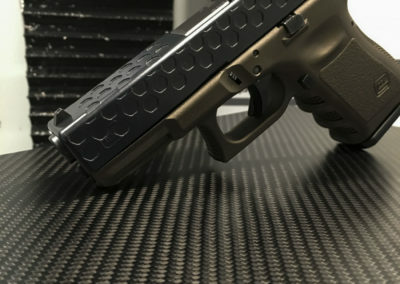 We offer custom Cerakote coating of firearms, knives, tools, eyewear, consumer electronics, wearables, industrial valves, sporting and athletic equipment, robotics, audio equipment, fresh and salt water applications and any other application requiring a tough, thin and durable finish.